Congrats to dawgbones on being the lucky winner of the Micah Johnson 2015 Topps Five Star RC Auto. Once dawgbones sends me their mailing address, I will ship this card ASAP. Thanks! 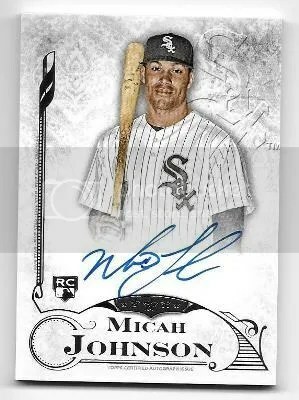 This contest is for a Micah Johnson 2015 Topps Five Star RC Auto. Good luck!!! This contest will end Saturday, December 26, 2015 @ 8:00 p.m. EST. While attending the Central PA Sports Card Show yesterday I picked up two boxes of 2015 Topps Five Star Baseball. This was the first time I ever opened a box from the Five Star brand. In the past, this was a brand that was well out of my price range. Spending $400.00 – $500.00 for a box of cards was well out of the question. 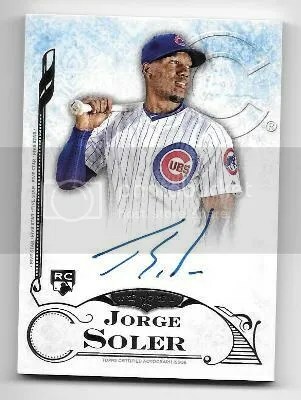 Topps reconfigured the Five Star Baseball brand for 2015. 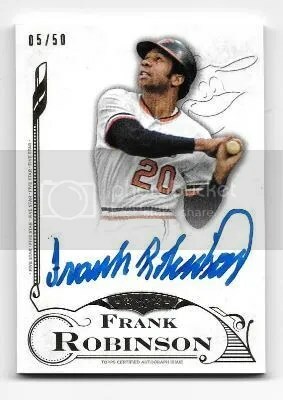 The high-quality on-card autograph content is still present, but the amount of “hits” was cut down. As a result, the price dropped dramatically. 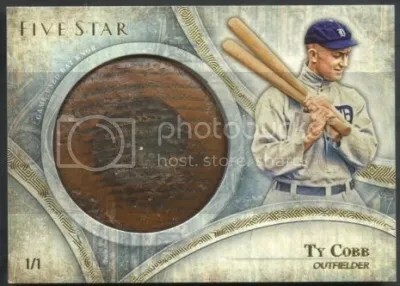 This made the Five Star brand much more affordable to collectors. These two boxes delivered some great looking cards. 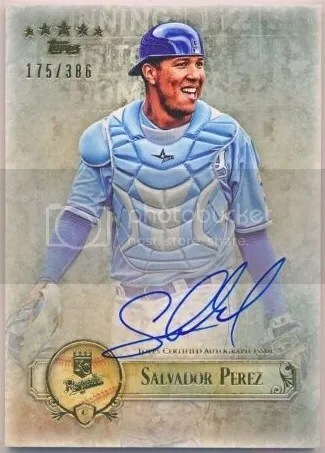 Topps did an awesome job with those Golden Graphs autographs. The matte black background really makes that gold paint pen signature stand out.